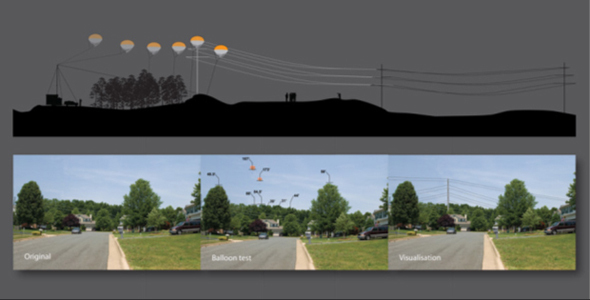 • Unbiased visual impact studies to both utility companies and community / government organizations. We attempt to provide as accurate a representation of the proposed structure’s impact, regardless of the Client’s agenda. • Simulations of the transmission line towers’ (pylons’) visual impact when constructed. • Analysis from places and homes visually affected by various structures and route alternates. • Identification of properties impacted by the transmission and tools to calculate property devaluation. 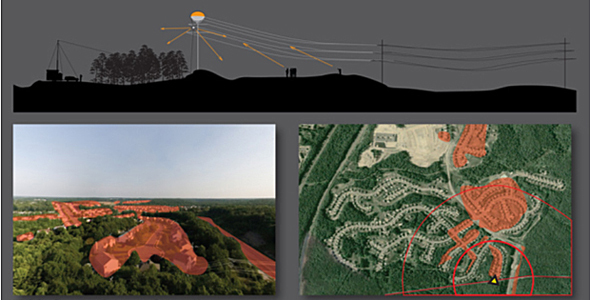 • Visual impact mitigation services, including: landscape designing, planted vegetation growth simulations, and structural camouflaging implementation. • Expert witness testimony services.